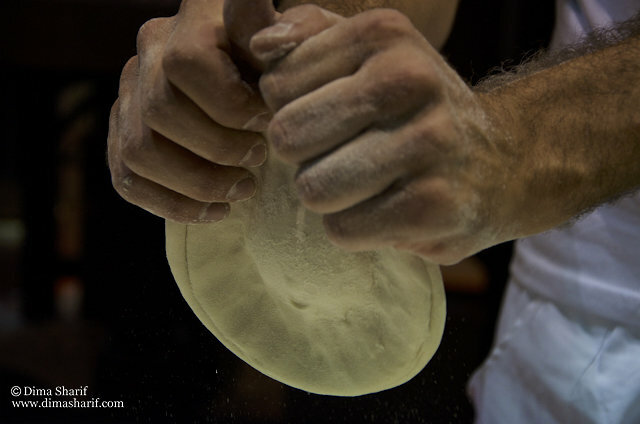 I had watched the pizza maker, over three full days: performing, stretching, dusting, sliding, turning, pulling, spreading toppings, pushing, baking, pulling then slicing and serving. I felt like I found a form of beauty that had to be captured. I felt that I myself, had to be very patient and very passionate to capture it, because otherwise, it will have gone unnoticed (perhaps unimportant to anyone beyond myself, yet for some reason significant enough to me.)! 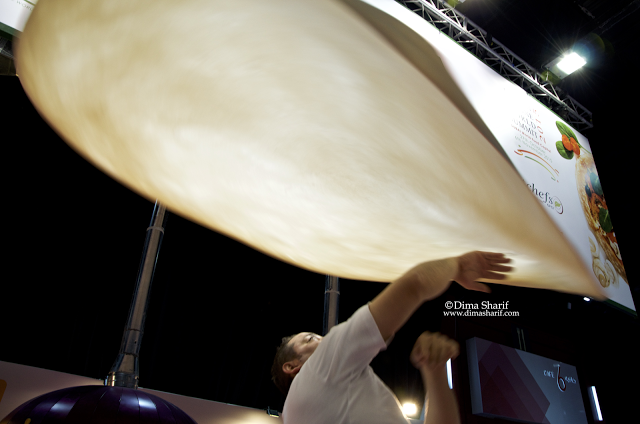 That beauty I found and was trying hard to capture was: The Pizza Maker’s Passion. I know I wanted to capture just that, “the passion”! But can such things ever be captured by an image? Can we capture such quality in pictures? In life we act, we feel, we move and we pour our attitudes and emotions into things. In life we vibrate all of this, and without words we pick up on each others vibrations, we then understand. We understand without words, without thought, without rationing… we experience. Then we feel something and we try to hold on to that feeling, to capture that feeling, to put it in a time capsule hoping that when we look back at it, we will experience the same feelings all over again. Perhaps that is why we love photography and are collectively mesmerised by looking at photos. 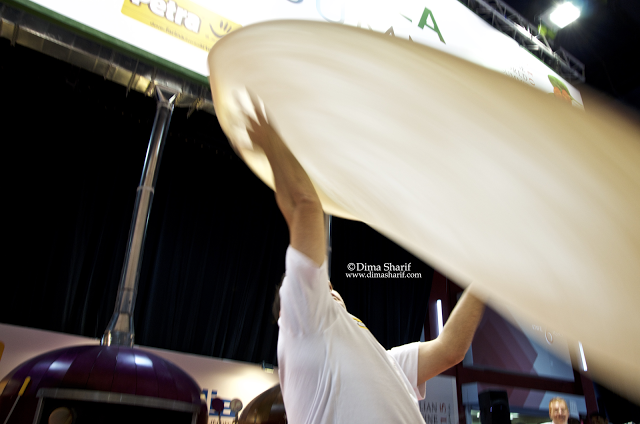 That day, I felt the vibration of the passion behind The Pizza Maker and wished to capture it. Only to find that some things can never be captured nor fully understood unless we are totally open to feel them. The Pizza maker continued to make pizza, I continued to take images, and those pictures have changed a fleeing moment to another chance to rethink this thought. Therefore, images and what they mean, are in the eyes of the beholder. How much do you have to love what you do, to do this repetitive, mechanical, physical and demanding job, day in day out? There is way more to food and the ones who prepare our food than meets the eye, and I always find it best through my camera’s finder!